Discovery braces are a revolutionary design for patients with a universal 2-size fit system for nearly all patients eliminating hassle, inventory and sizing issues. The DS-10’s convertible design allows full back or low profile bracing. Pulley system & pull tabs make it easy to achieve optimal compression and pain relief even for arthritic and geriatric patients. 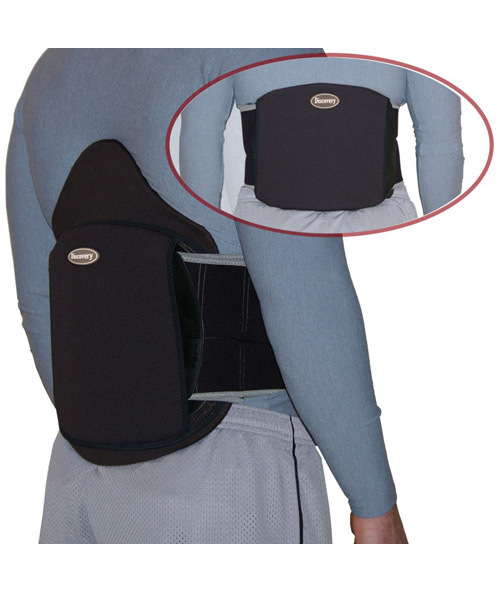 Features a split anterior panel, which allows the front panel to perfectly align on the patient’s abdomen. 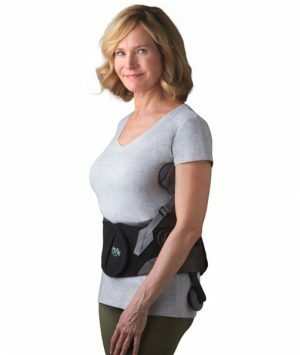 Additionally Features LSO with lateral panels for additional support without sacrificing comfort in more severe pain related cases/post surgical support. 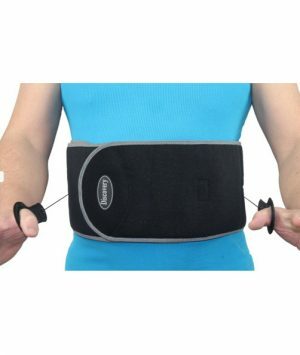 Lightweight with moisture wicking material and breathable zones provide amazing comfort in all braces. 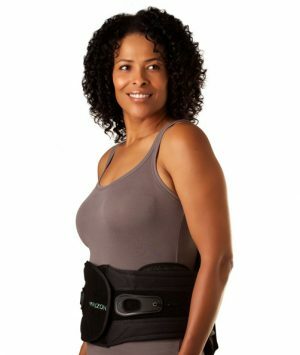 Split anterior panel ensures even pressure distribution for perfect alignment and optimal support while easy strapping system allows patients to easily apply the brace.